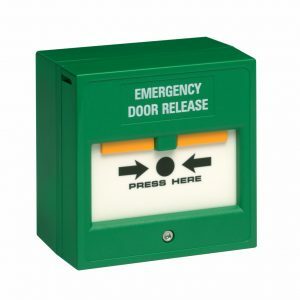 Exit devices ranging from emergency breakglass units and exit buttons to micro switched push bars and keyswitches. Standard and ressettable breakglasses along with accessories to suit. 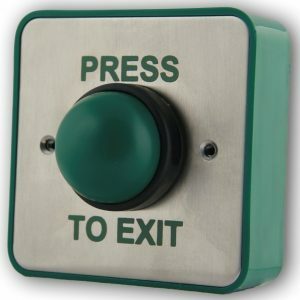 Simple exit buttons available both surface and flush mounted. 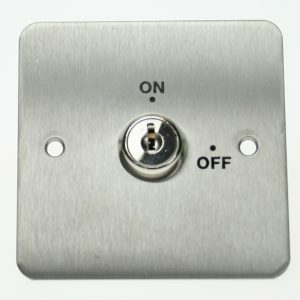 Flush and surface mounted switches and drop keys. 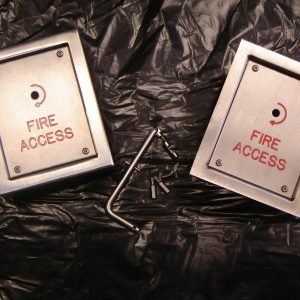 A choice of momentary and flush keyswitches in narrow or square styles. 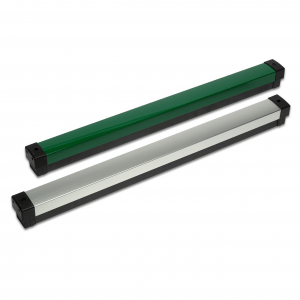 Micro switched push bars in either green or silver.